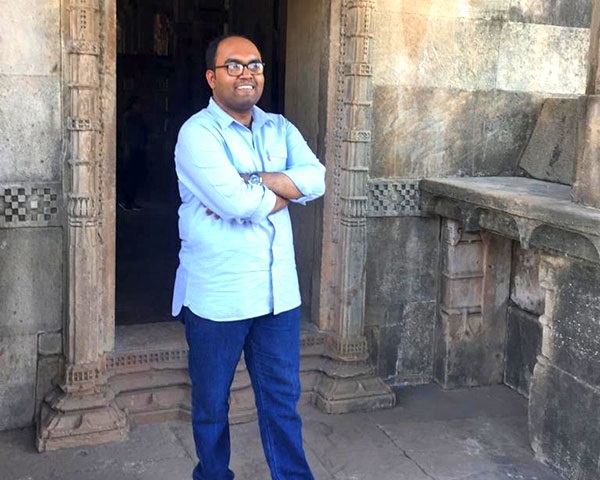 For Sai Kaustuv Dasgupta, born with a rare condition called osteogenesis imperfecta, or brittle bone disease, life has been full of challenges. 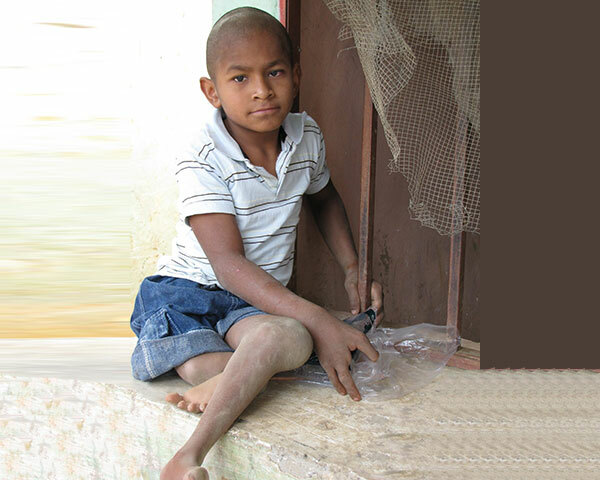 Having undergone over 50 fractures, Dasgupta uses a wheelchair and has a hearing impairment as well. That is however, not how Dasgupta chooses to define himself. Instead he finds joy in motivating others and likes to call himself a happiness coach. He also pursues varied interests like singing, composing, writing and is also a well know singer, composer, writer and graphic designer. His mission is to make the world a better place and spread awareness about accessibility. 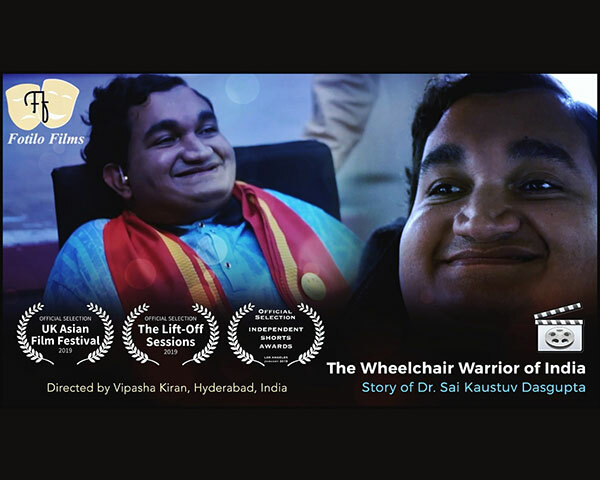 It was these qualities of positivity that inspired filmmaker Vipasha Kiran, who has captured Dasgupta's story and journey in the film, The Wheelchair Warrior of India. There has been widespread praise and appreciation for the way it has beautifully captured Dasgupta's story. One fan from San Diego, Larry page shared his story on social media after watching the film. "I agree with you that people see us and make assumptions about me and what is possible. I have the same type of chair as you do but just with more different controllers and head support and I have the same thing happen with accessibility issues but you figure out what works best for you and how to make things work for you". Another person called Dasgupta "an inspiration" and said, "May your smile become a permanent address of every individual of this creation". Dasgupta hopes that the film will change the notions towards disabled people and accessibility in India. "People call me Wheelchair Warrior of India but do they know how I prepare myself before every war of life where I throw challenges to every obstacle of life? Did they ever imagine how I overcome daily hardships as all my joints are fully fixed? How I get myself motivated before I motivate millions from the stage?" That message has clearly touched a chord. Wheelchair Warrior of India is the official selection for the Independent Shorts Awards, Los Angeles Film Festival 2019, UK Asian Film Festival 2019 and the Lift-Off Sessions, London Film Festival 2019. 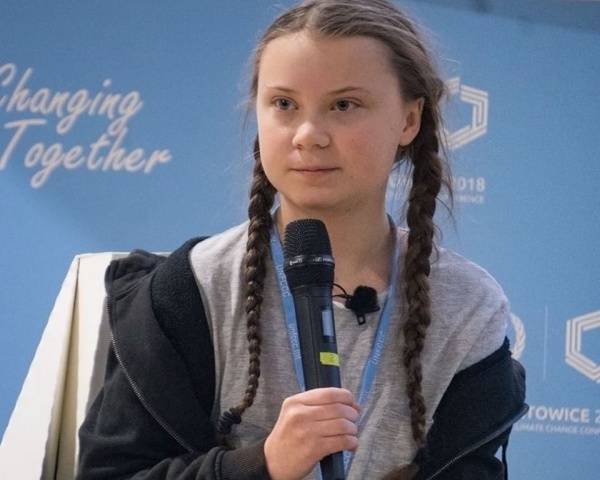 It also qualified for the 2019 ISA Annual Awards in Hollywood among 56 different categories from 25 countries.